Warm thanks for all the greetings on my birthday yesterday!!!! I´m overwhelmed by the sheer amount of wishes. I hope You will all have a continuously good year - and let us all fight for a world where wildlife and nature are more in focus. 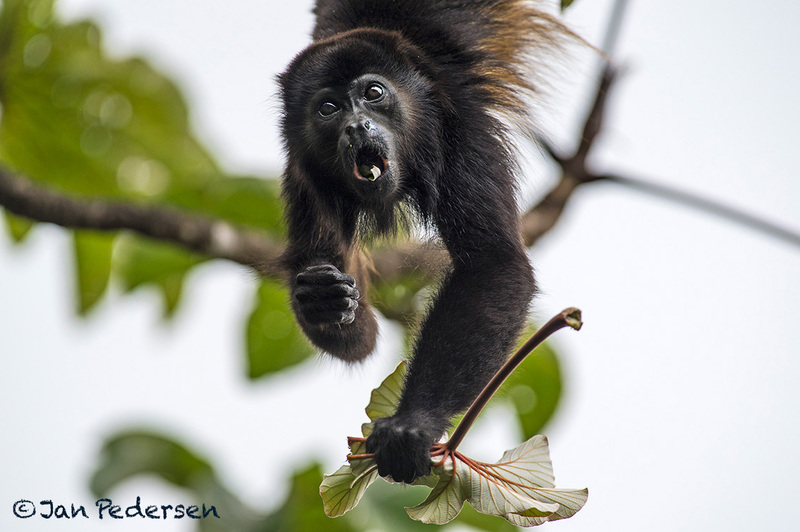 Today I will continue with a new excited group of photographers to seek the wonders of Costa Rica - and maybe .... Mantled Howlers - like the guy on the image.